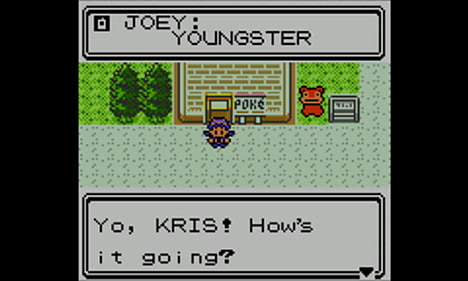 When it debuted on the Game Boy Colour, Pokémon Crystal Version introduced many new and exciting elements to the Pokémon franchise. 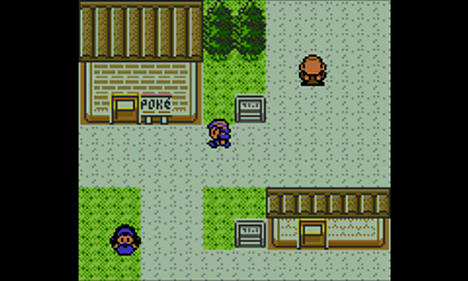 An expanded version of Pokémon Gold Version and Pokémon Silver Version, it was the first Pokémon game to allow players to choose between a male or female playable character, as well as being the first game to introduce animations during Pokémon battles. 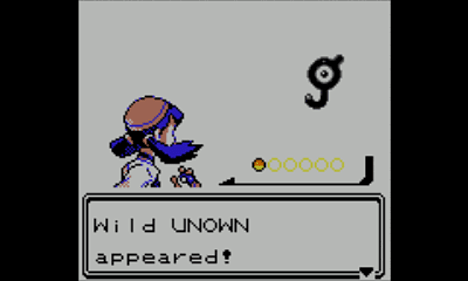 In this version of Pokémon Crystal Version, you will also have the chance to encounter the mythical Pokémon Celebi in an event after completing the game. 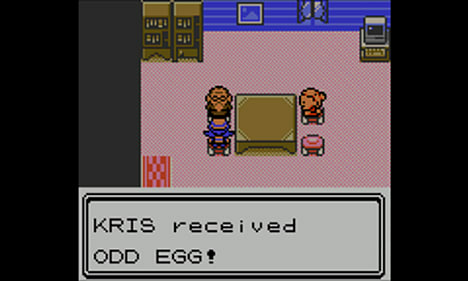 In the original version of Pokémon Crystal Version, Celebi could only be obtained by using a special accessory. 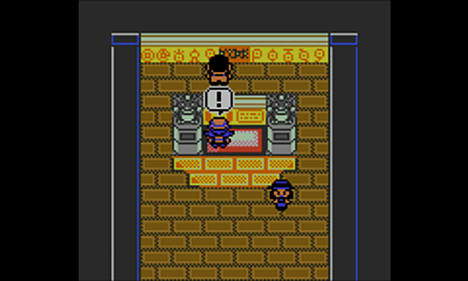 Pokémon Crystal Version will also be compatible with Pokémon Bank. 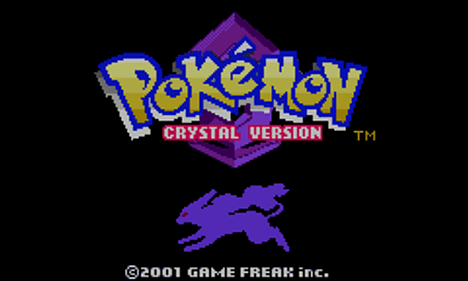 With the addition of Pokémon Crystal Version to this service, it is now possible to bring Pokémon from all core games in the series to Pokémon Ultra Sun and Pokémon Ultra Moon. 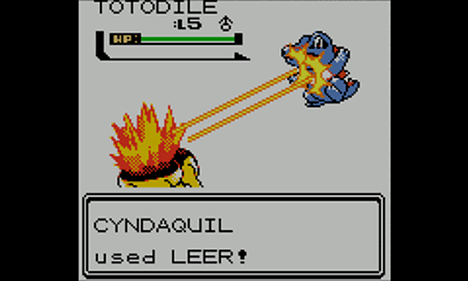 Pokémon Crystal Version is compatible with the wireless communication features of Nintendo 3DS and Trainers can enjoy Link Trades and Link Battles between Virtual Console versions of Pokémon Crystal Version, Pokémon Gold Version and Pokémon Silver Version. 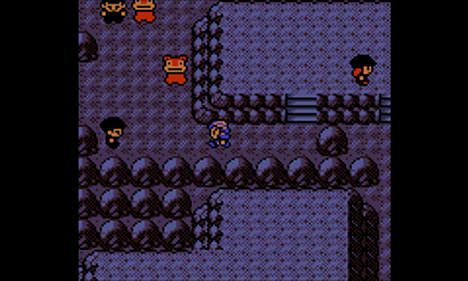 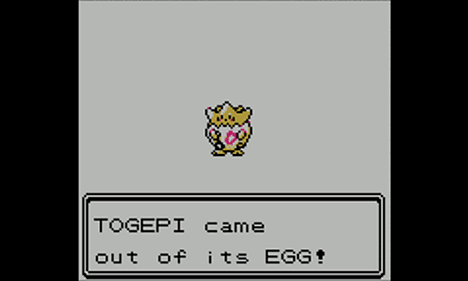 In addition, Pokémon Crystal Version is also compatible with the Time Capsule function, allowing players to Link Trade Pokémon between the Virtual Console versions of Pokémon Crystal Version, Pokémon Gold Version, Pokémon Silver Version, Pokémon Red Version, Pokémon Blue Version, or Pokémon Yellow Version: Special Pikachu Edition in Pokémon Centres within the games.